Ready to get out and play some Kickball this Fall? Get ready for a season of Glow Kickball fun with DC Fray. As one of our most popular leagues, we’ve got limited space. Our registration is first come first serve. Rally your team or register as an individual before it’s too late! Games begin March 31st and run weekly from 12:00-4:00PM(tent). 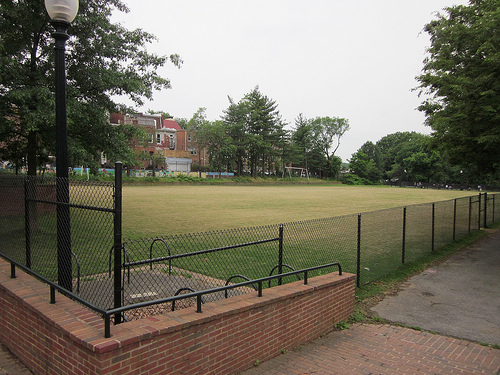 Games run every Wednesday on the fields of Walter Pierce Park in Adams Morgan.